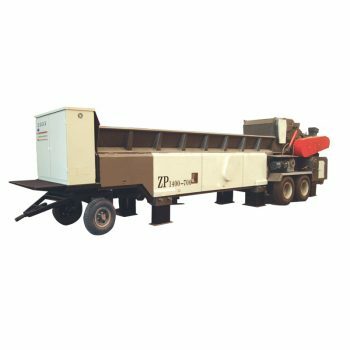 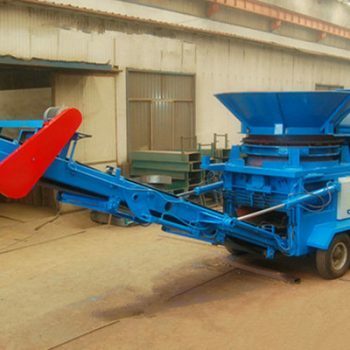 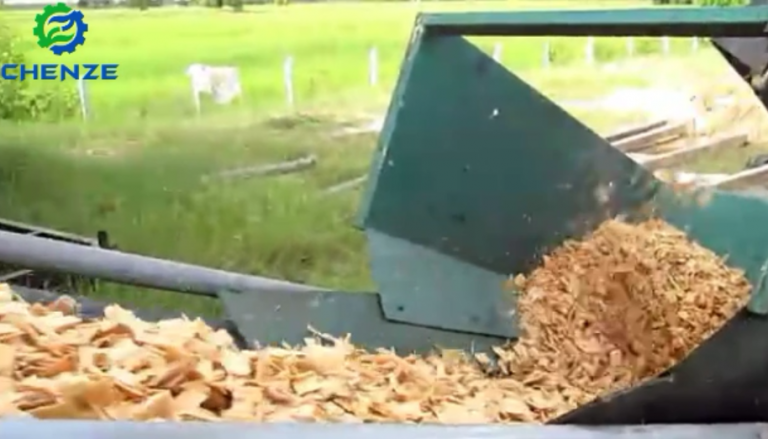 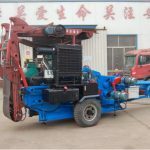 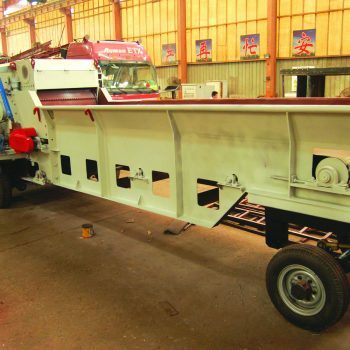 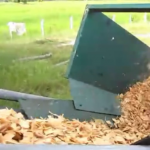 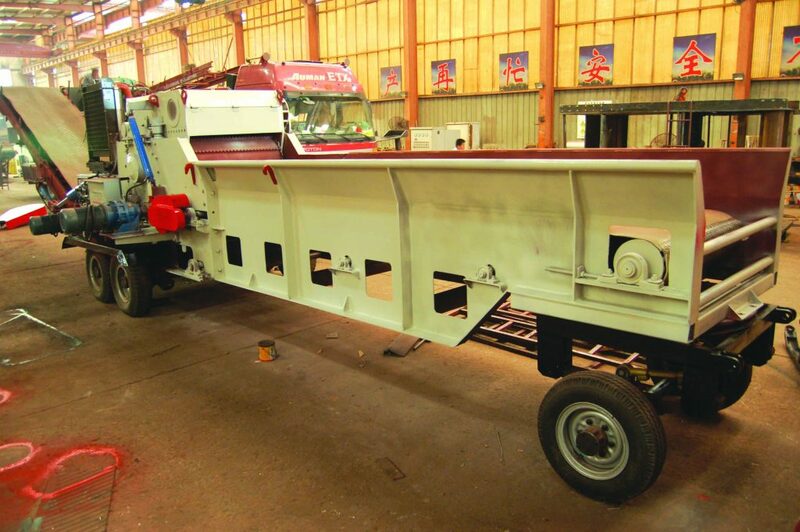 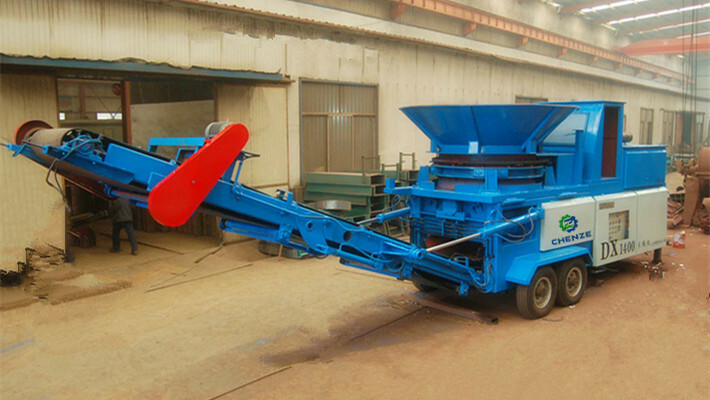 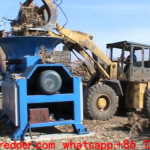 This mobile drum wood chipper , which is widely used in mobile operations in a wide range of fields. 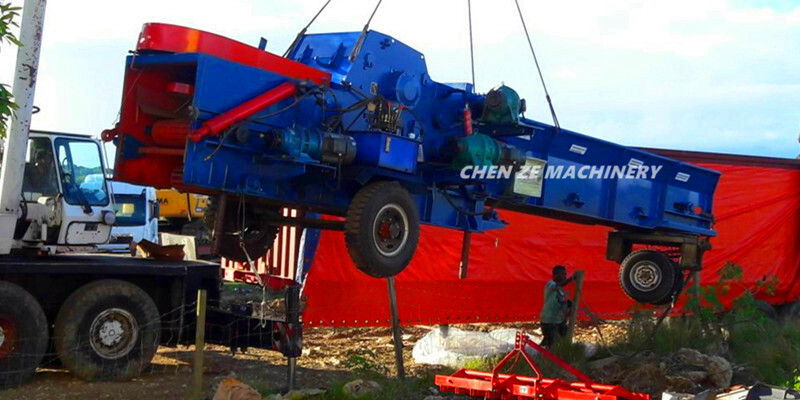 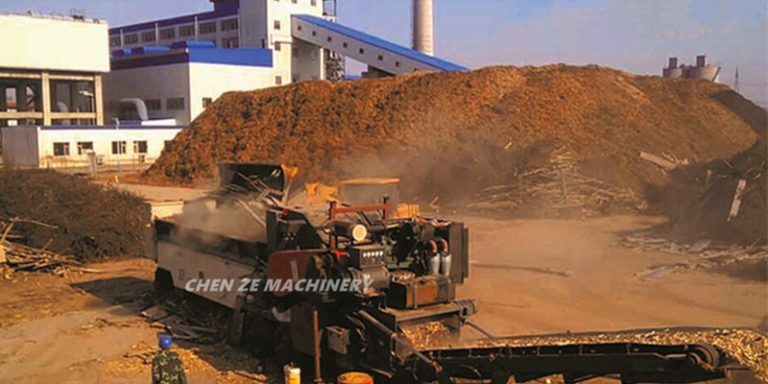 Forests, multiple sites mobile crushing, no need to move raw materials, convenient, fast, practical. 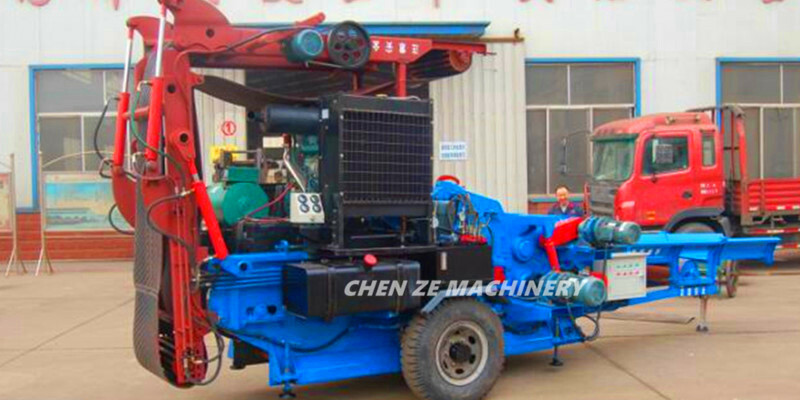 Power can choose motor, diesel engine, tractor traction . 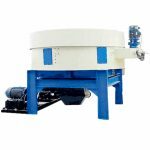 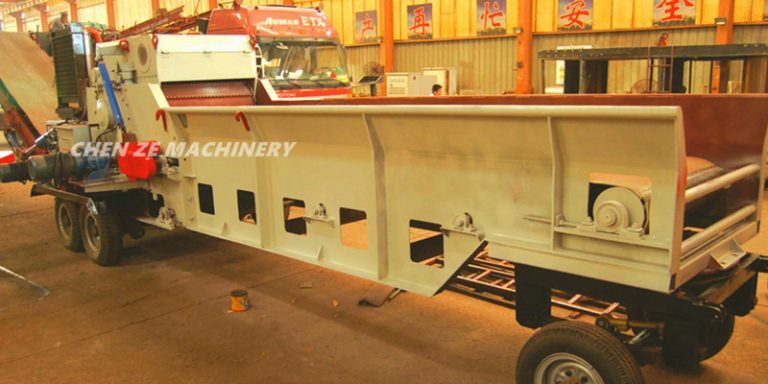 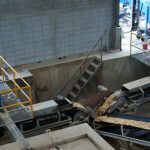 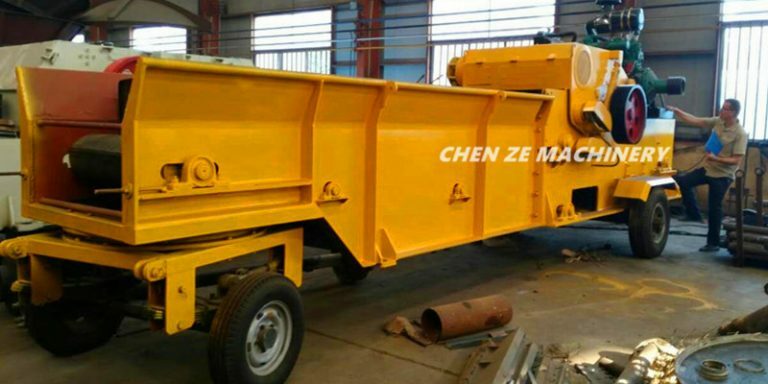 Tyre assembly, draft gear, knives rotor , upper and lower infeed rollers, electrical motor(or diesel engine and generator ), infeed belt conveyor(or chain plate conveyor ), hydraulic control system, control box ,outlet conveyor(can be folding by hydraulic control system ) ,etc.. 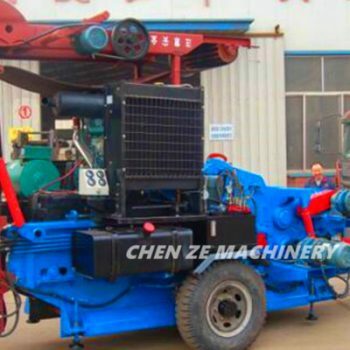 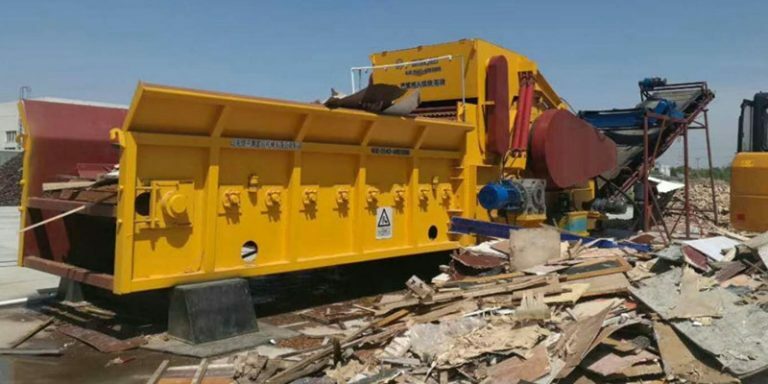 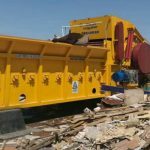 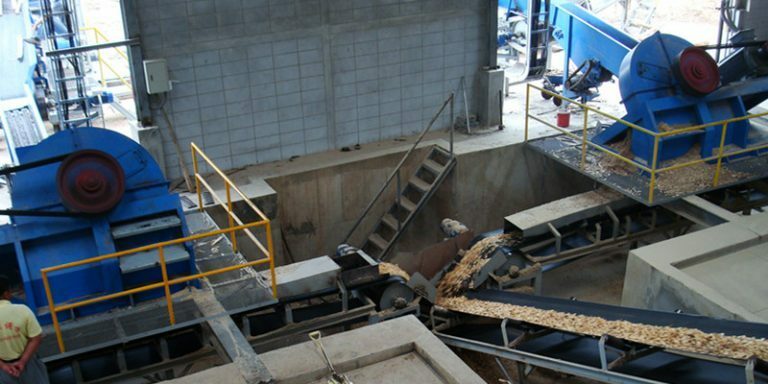 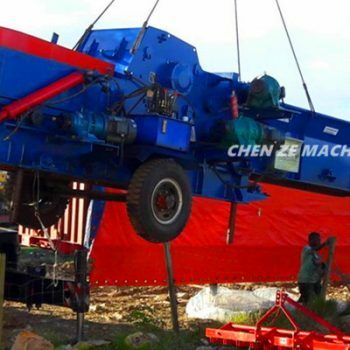 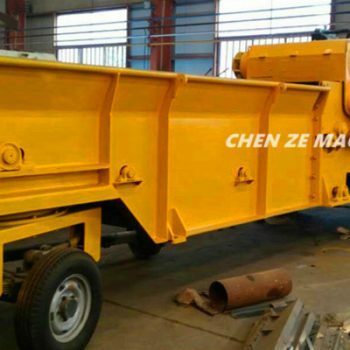 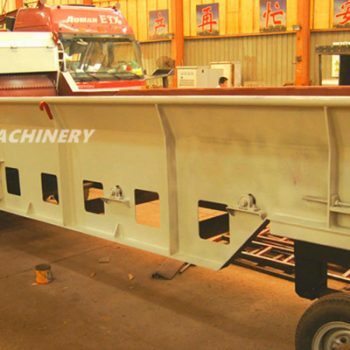 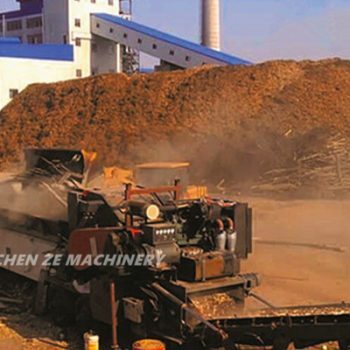 These years ,more and more clients choose this type mobile wood chipper for mobile crushing .One machine using difference place ,and these chipper are more quality and large capacity . Wheels 6 pcs (new type) Can be accept to moving on the ground where have nails and others .